An up-market, two bedroom self-catering cottage set in the tranquility of the enclosed & secured equestrian estate of Beaulieu, Midrand. Suitable for corporate or private use, this beautiful property is right across the road from the Gauteng Horse Society show arena. The Paddocks offer peace and tranquility as well as magnificent views over the bridle trail, Kyalami Golf Course and beyond. 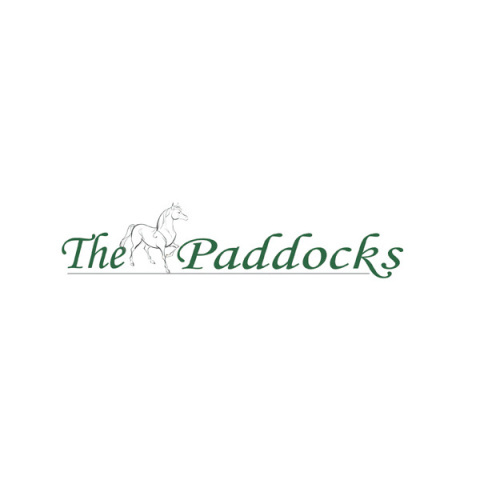 The Paddocks is within a five minute easy drive from Kyalami Race Track, Inanda Country Base, Kyalami Business Park & Helderfontein Conference Centre. Sandton, Fourways, OR Tambo, Lanseria Airport, Montecasino & Pretoria are also within easy driving distance. The Gauteng Horse Society (GHS) / Kyalami Equestrain Park (KEP) show grounds is a quick 5 minute horse ride away on a dirt road!